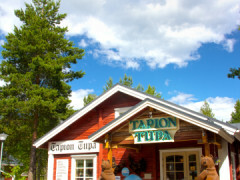 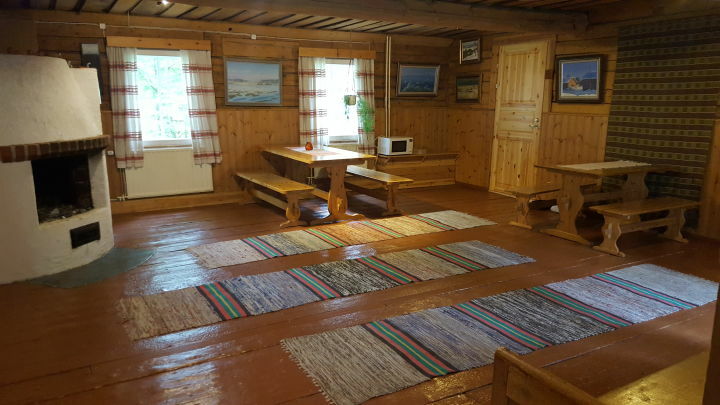 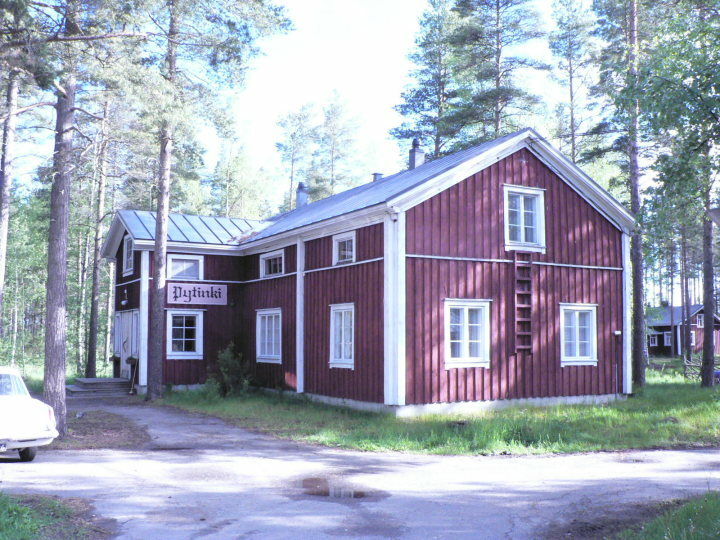 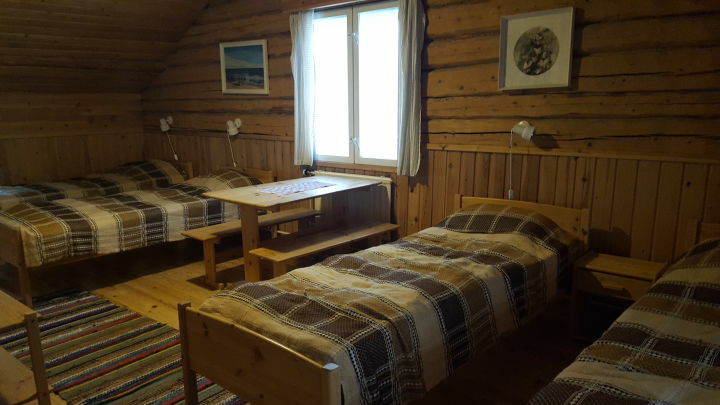 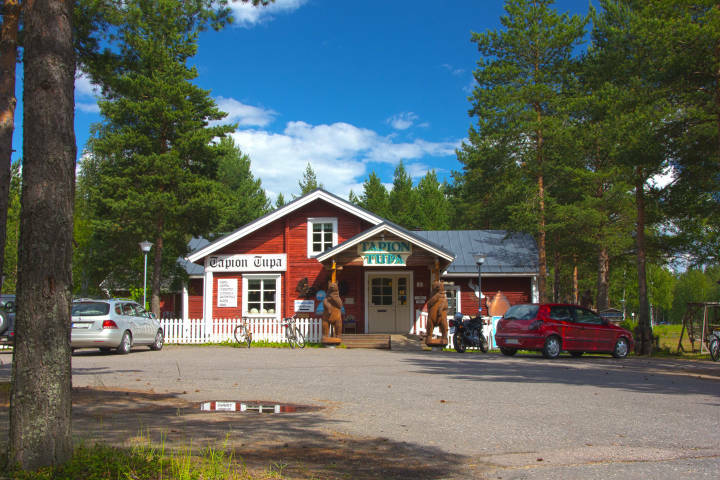 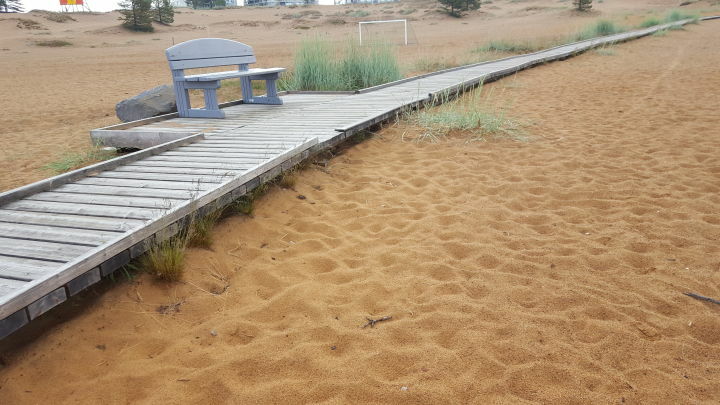 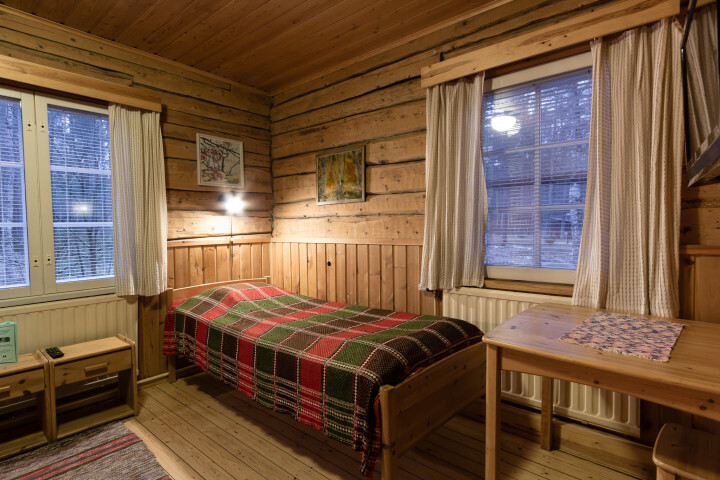 A rustic meeting, dining and holiday centre in the Kalajoki sand dunes. 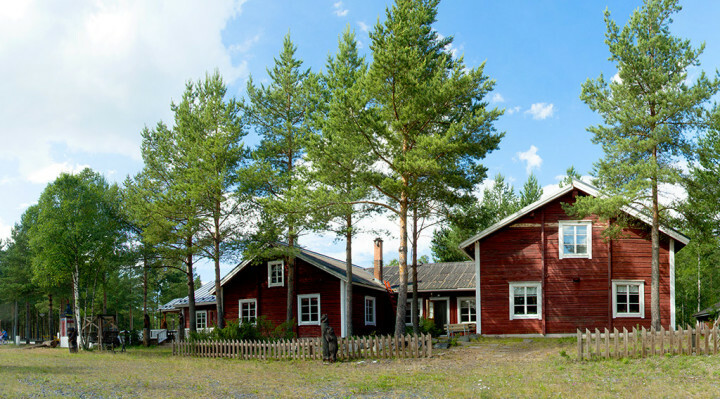 In addition to the main building, the farmyard has several farm buildings: Wäentupa, an imposing loft and storehouses of various sizes. 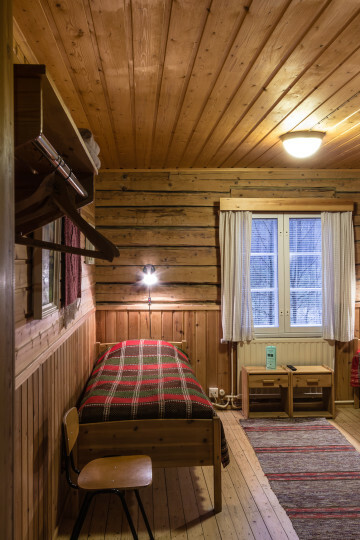 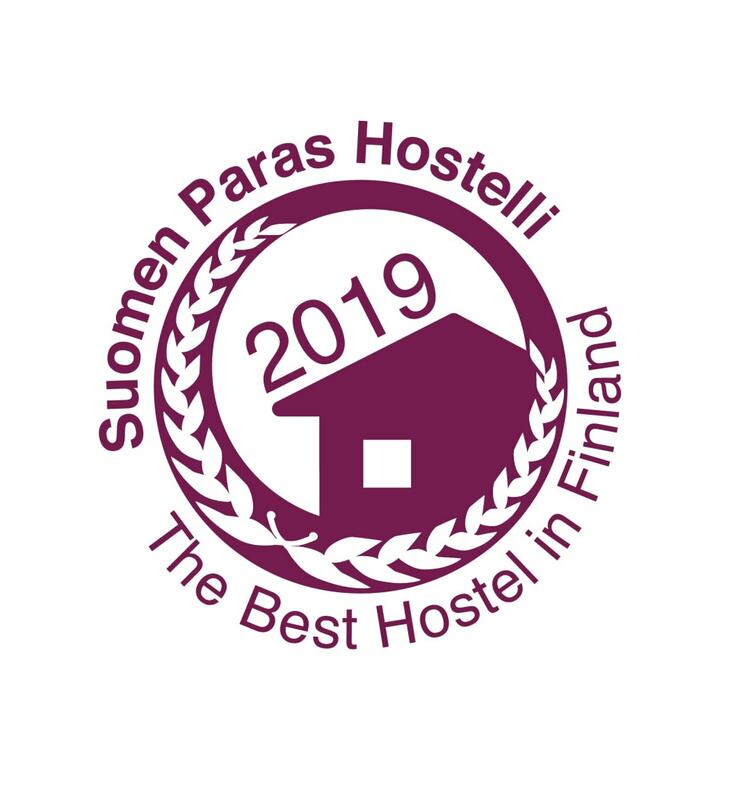 Hostel accommodation with en-suite facilities in Hostel Pytinki. 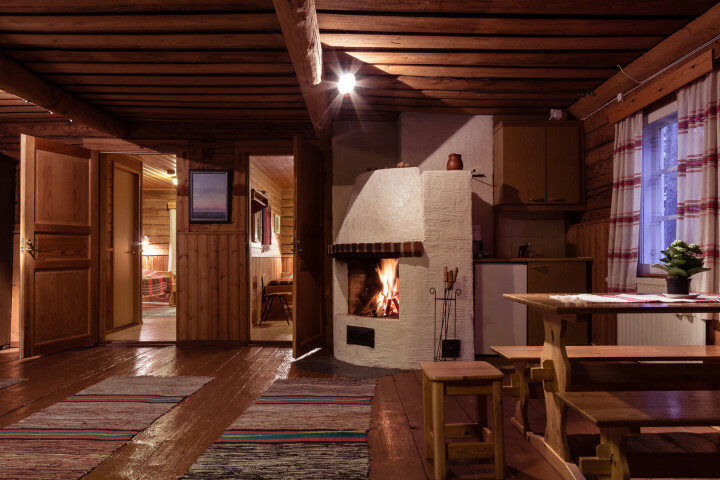 10 apartments with sauna. 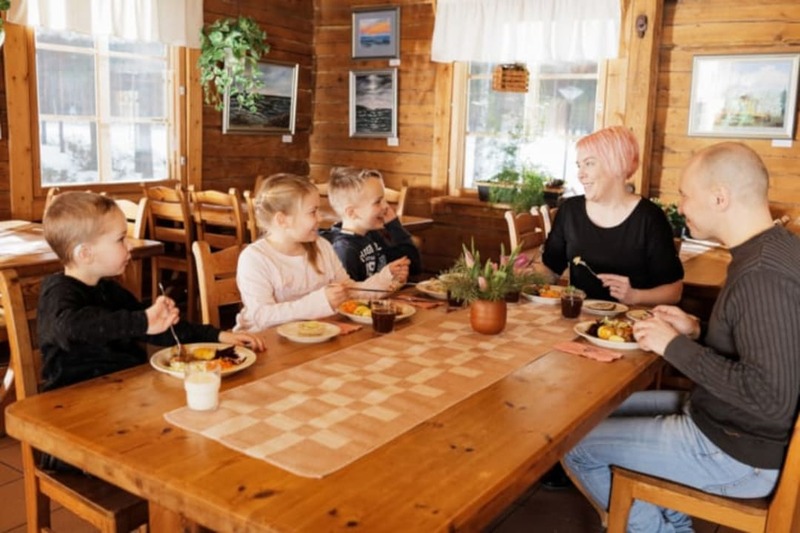 Every day, our restaurant serves good Ostrobothnian local homemade food made from pure ingredients. 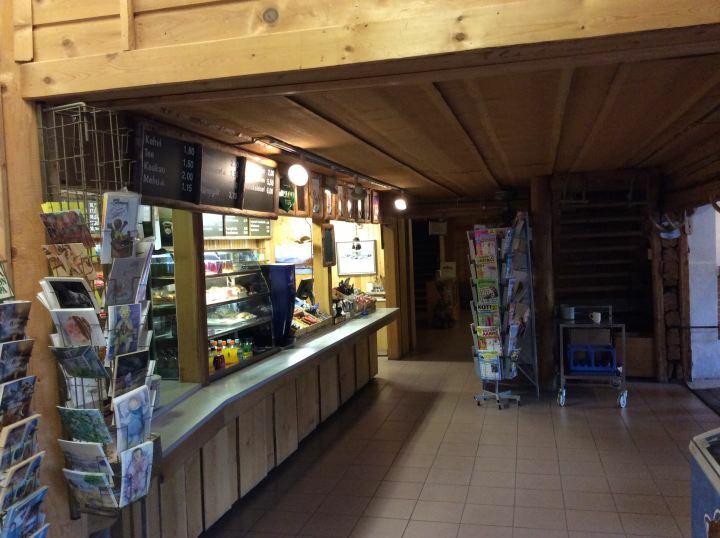 The café serves our famous pastries and pancakes, baked on site. 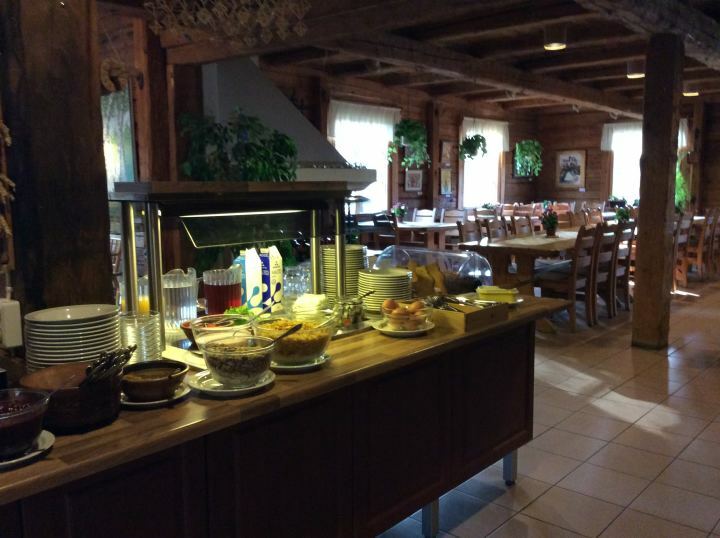 Our products are home baked and the taste proves it! 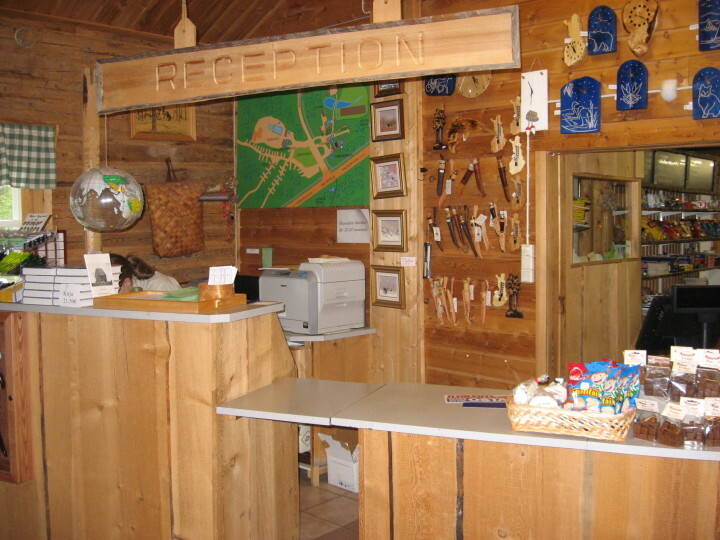 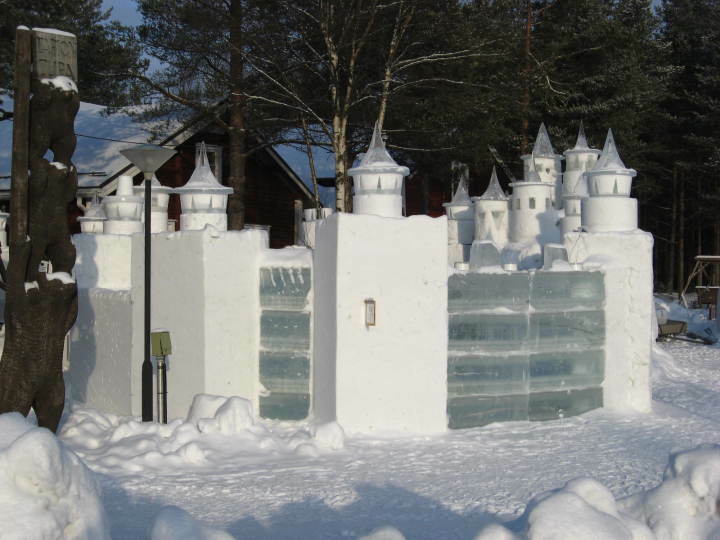 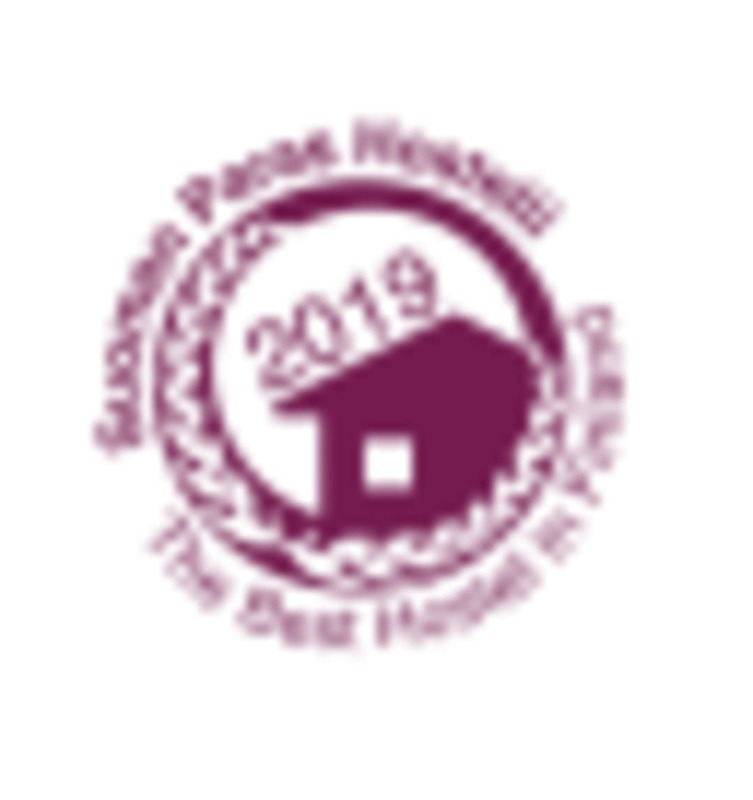 In addition to the accommodation and restaurant services, we offer an outdoor swimming park, an art exhibition and various events all year round. 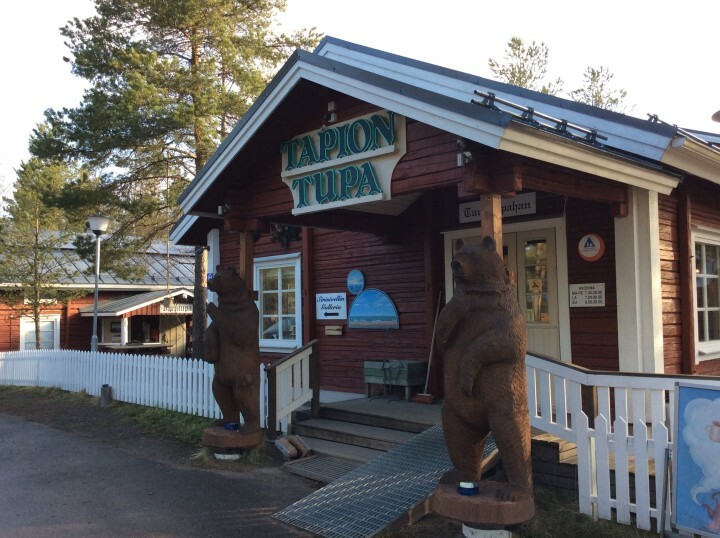 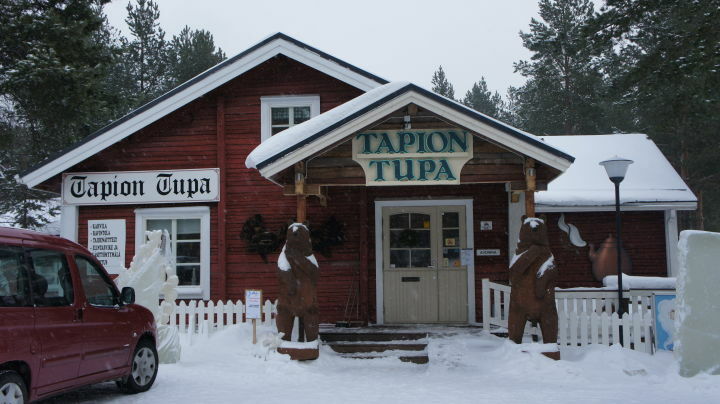 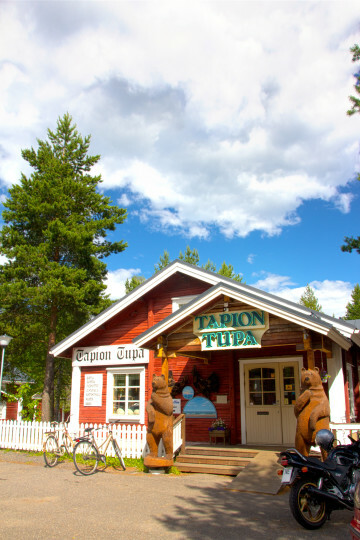 The magnificent nature trails in Siipojoki and Hiekkasärkät start at Tapion Tupa, and you can also get there by renting a fatbike. 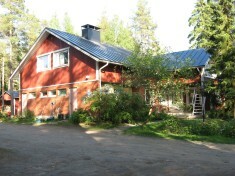 And all this just off road 8, within walking distance of other services offered in the Hiekkasärkät area. 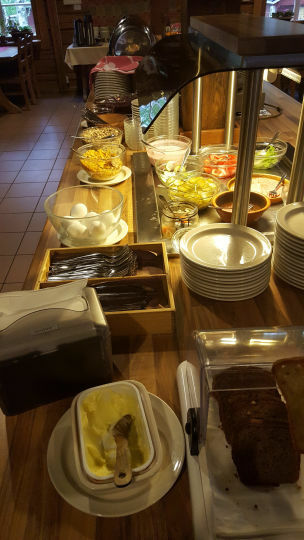 Die Unterbringung ist prima, nur die Lage direkt an der Hauptstraße trübt etwas die Freude.